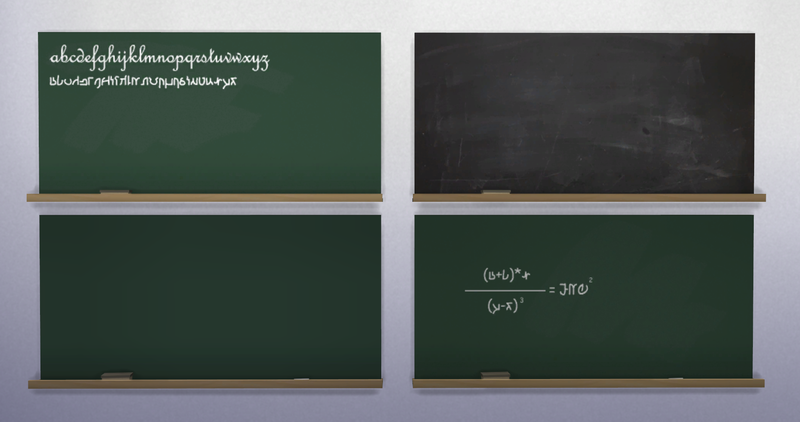 It’s school time! 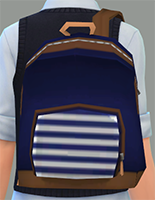 The end of the summer vacation always rings with some cheers and groans as Sims everywhere prepare to go back to school. Children are packing up their backpacks, teenagers are joining their clubs and sports teams, and parents are shoving their children out the door to the bus stop. 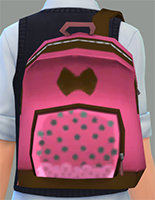 The items in this showcase work well with Zerbu’s Go To School mod or with your own private school! Any teacher could tell you that in a classroom, there are children of all personalities and backgrounds! 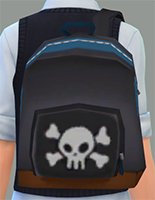 That’s why Scumbumbo created the Class Clown Aspiration. 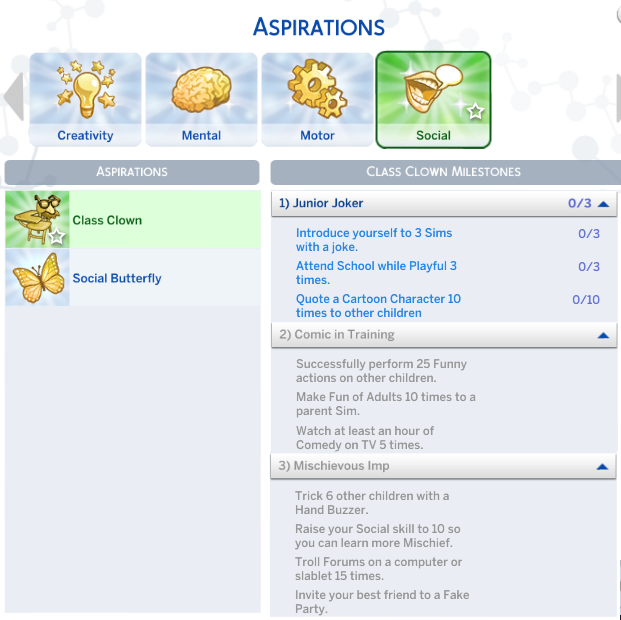 This mod works similar to the other aspirations that are available (to children only) along with goals leading up to three miletones. 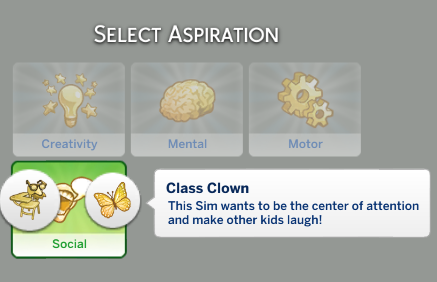 Children that complete this aspiration are rewarded with a custom Class Clown trait that increases Comedy Skill and lowers the Social Need slower than usual. Available for download at ModTheSims. 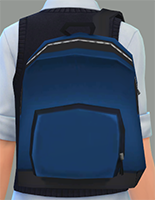 Hyping up for the first day of school wouldn’t be the same without a brand new backpack! For children only, this unisex accessory can be found in the Bracelet category with a custom thumbnail that will definitely catch your attention. There are thirteen color options. 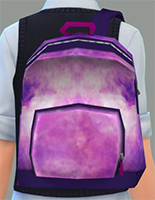 Not only can your Sims sling it over their shoulder to wear, but Inabadromance has gone a step further and created two sizes of decor backpacks to hang from shelves and place on your lot. 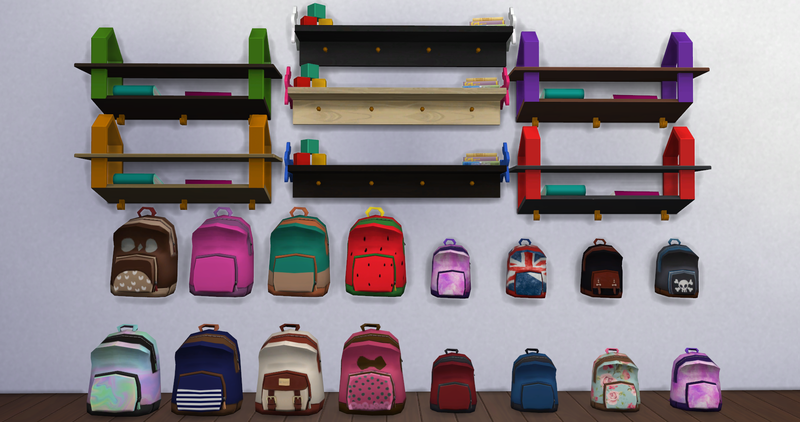 Every deco backpack comes with sixteen different variety and the set includes two different shelves with seven color swatches. 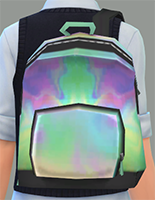 Accessory backpacks available for download at Tumblr. Matching Backpacks and Shelves available for download at Tumblr. 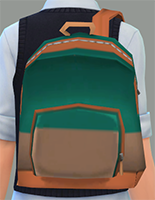 Over at Around The Sims 4, they’ve been busy pumping out some wonderful additions inspired by the Go To School mod. Sandy has created everything your school could ever want when it comes to accessories and furniture including but not limited to: desks, chalkboards, chairs, binders, drawings, colored pencils, markers, dictionaries, notebooks, highlighters, staplers, tape dispensers, schoolbooks, and pencil cases! All of this in a variety of options and color! We believe this will be a staple in many of your school lots! 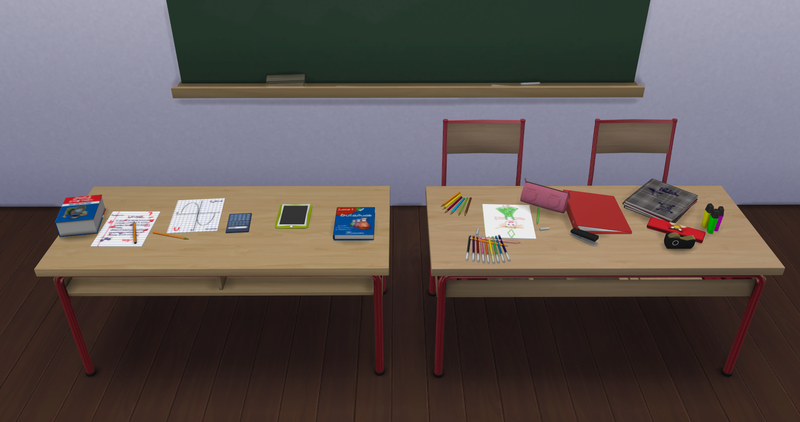 School Furniture and Accessories available for download at ATS4. More school accessories available for download at ATS4. We love Budgie2Budgie’s motto! It really is “all about clutter” when it comes to decorating your lots! 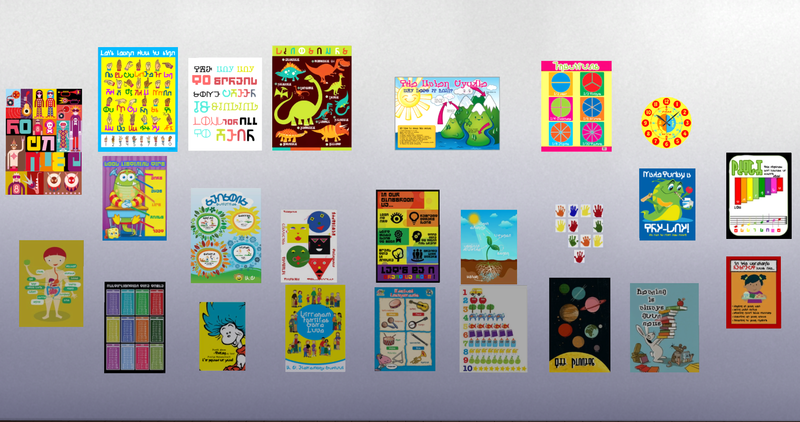 Thanks to this mega pack of an overwhelming twenty-four posters all in Simlish, your young Sims can learn their alphabets, astronomy, pie graphs, and much more! Just drag and drop them onto the wall for a splash of vibrant colors and deco. Available for download at Tumblr. Who would have thought something so small could be so powerful? 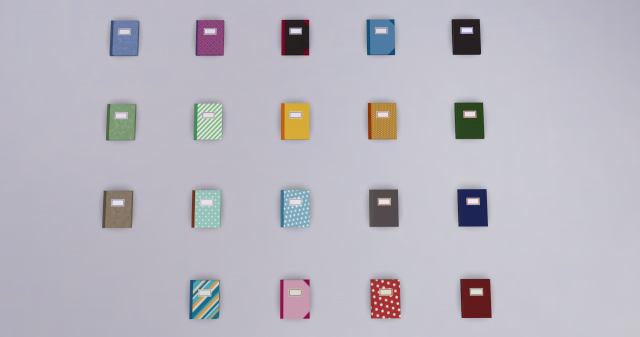 Utilizing the homework animation, Pbox has not only created a custom mesh for the notebook but then enabled your Sims to be able to increase Writing and Comedy skills with it. A whole list of interactions beyond that include: Write Jokes, Write About Feelings, Write Genre Book, Read, Analyze, and more. An amazing amount of detail has gone into this little notebook with nineteen different color swatches. 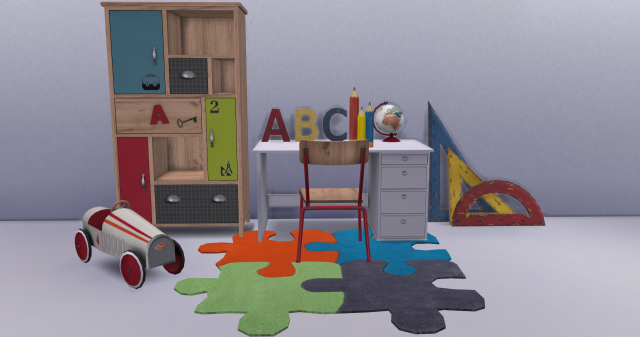 Originally named to decorate a kid’s room, these Build/Buy pieces can be useful for a children’s classroom as well! Pilar includes a bookshelf, desk, chair, rug, and five more clutter items to bring together the complete theme. 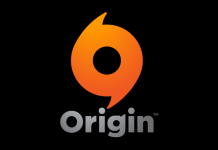 Available for download at The Sims Resource. 7. Education Career by OhMy!! 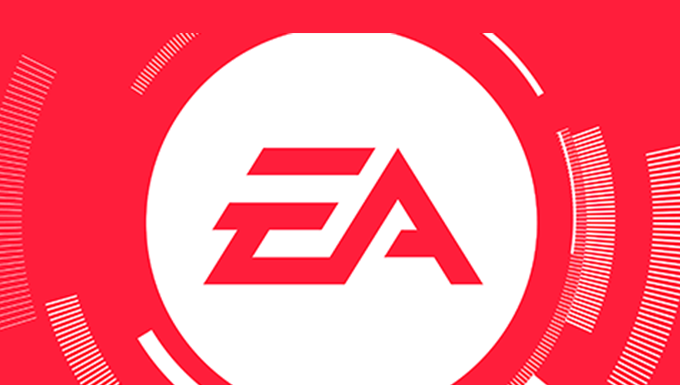 This career choice can be accesed by the Find A Job interaction just like any other career available to your Sims. 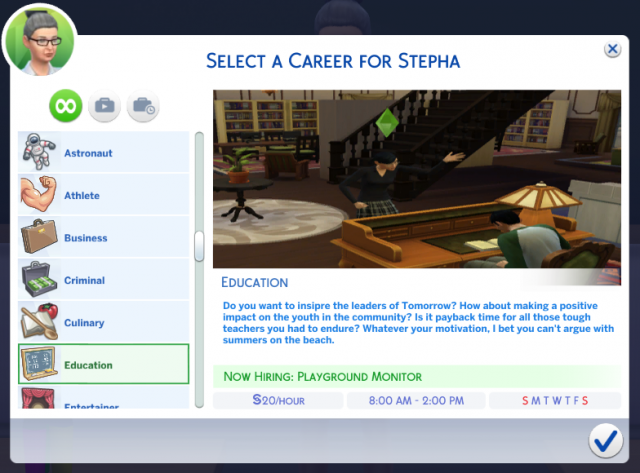 Inspired by a career in The Sims 3 Ambitions, this mod has all ten levels of the Education Career with a singular track, promotion goals, and an ideal Focused mood. 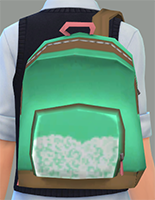 The name of this mod might just state the obvious for some. If homework isn’t fun for you, then make your Sims suffer as well! Using this simple mod saps the Fun Need quickly. Now get back to work! Some of us just don’t like the idea of having to meet goals for our Sims to get promoted to the next grade in school. 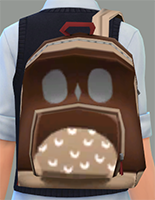 That’s what ReubenHood was probably thinking when they created this mod! Whether you have lost interest in your child Sims or they just don’t have enough time to get in the right mood, your Sims will be able to progress as though they have. 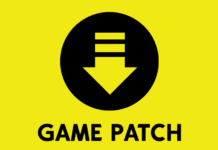 Last but certainly not least, these are two alike mods uploaded together but can be downloaded separately. 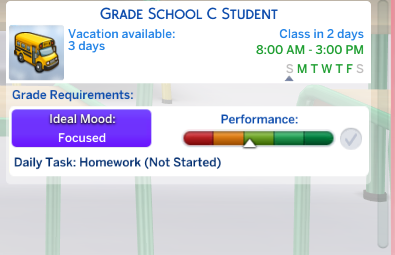 Is school too much to handle for your Sim? 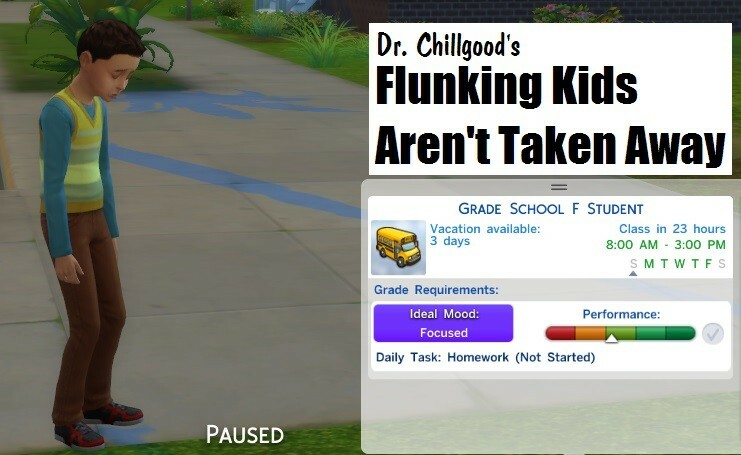 Not to worry, DrChillgood has scared away that pesky Sim Social Services. Your Sim will not be taken away as a child if they fail through school and your Sim will not receive a negative moodlet for just not being up to par. 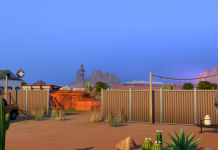 Now you can spend your Sim’s time on something more important like setting traps and watching TV! 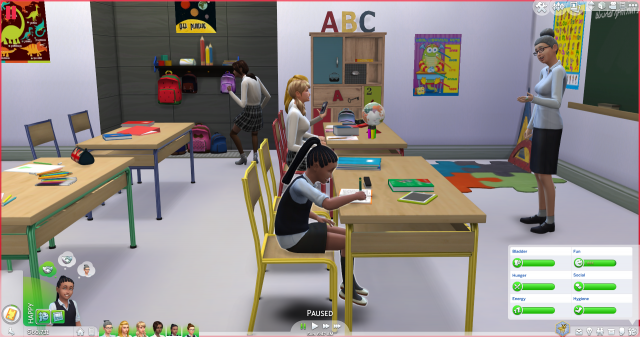 Whether your Sim is a straight A student, average, or dodging the principle, there’s a little bit of everything out there to enhance and personalize your school time. Chalk these mods and content up to treating your Sims for the next semester!